Here’s the link. 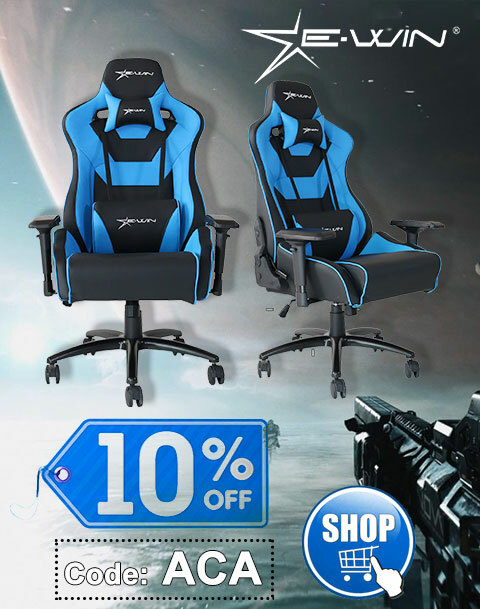 Offer expires 2017-12-06 11:00:00 PST. Insert “out of this world” joke here. We’re all starry-eyed over our new ebook bundle! The superstars at Tachyon have collected some of their most stellar science fiction and fantasy titles. Kelley Armstrong? Peter S. Beagle? Cory Doctorow? Brandon Sanderson? Nalo Hopkinson? 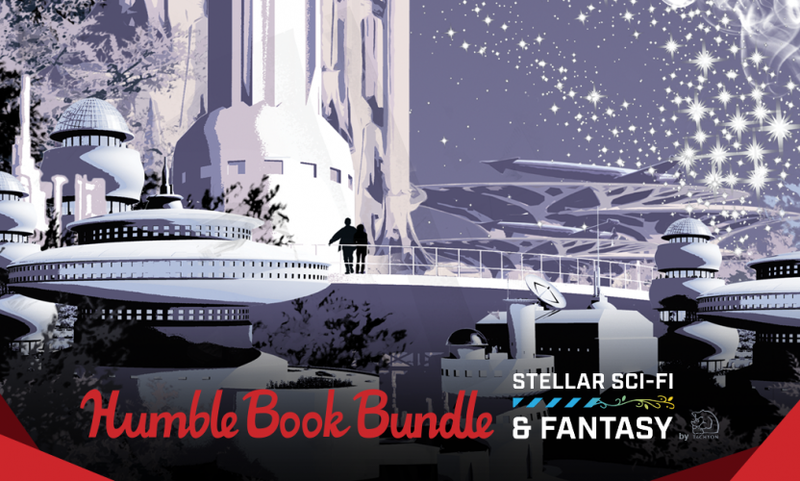 They’re all in this bundle – and not for an astronomical price, either. Honestly, we couldn’t planet better. Pay what you want. All together, these books would cost over $231. 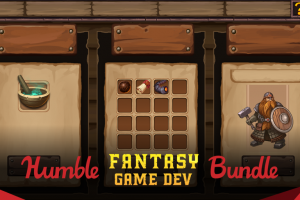 Here at Humble Bundle, you choose the price and increase your contribution to upgrade your bundle! 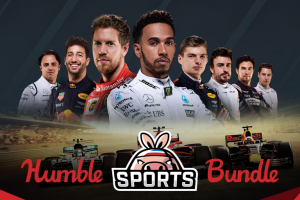 This bundle has a minimum $1 purchase. Support charity. Choose where the money goes – between the publisher, Worldreader, and, if you’d like, a charity of your choice via the PayPal Giving Fund. If you like what we do, you can leave us a Humble Tip too! 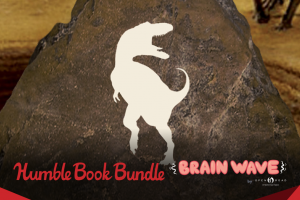 Pay what you want for The Humble Book Bundle: Brain Wave by Open Road Media!